Beautiful, sophisticated and timeless…. every piece of jewellery Hillberg & Berk creates encompasses these elements. Jewellery should be a reflection of your individual style and personal refinement. 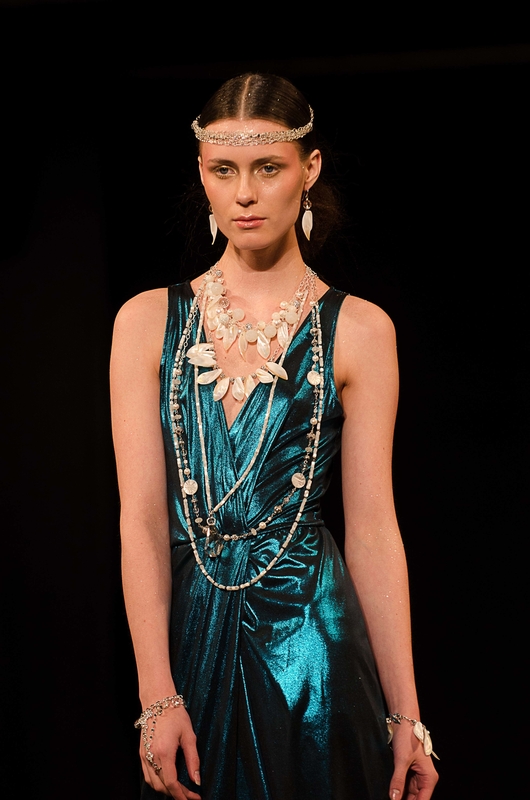 After the incredible success of Saskatchewan Fashion Week earlier this month, we are looking back at one of the event’s seasoned designers –Hillberg & Berk. The Regina-based jeweller is at the forefront of Saskatchewan fashion. Founded in 2007, the company has enjoyed incredible growth with founder and CEO Rachel Mielke at its helm. Hilberg & Berk boasts one of the country’s most exciting national success stories. Mielke appeared on the CBC’s series Dragon’s Denwhere she partnered with business mogul and philanthropist, W. Brett Wilson. Most recently, Mielke has announced an ambitious expansion plan that includes three new locations: Saskatoon’s Midtown Plaza, West Edmonton Mall and Kingsway Mall, also in Edmonton. Lingerie Designer Christina McFaddin’s journey to becoming a fashion designer has been all about stepping out of her comfort zone. After growing up in Brandon, Manitoba -where fashion opportunities are hard to find- McFaddin packed her bags after her high school graduation and moved across the country to pursue her passion. She enrolled in the Fashion Design and Merchandising Program at The Art Institute of Vancouver in 2009 and immersed herself into the world of fashion. Most established designers have a team of individuals that work behind the scenes to help bring a collection to life. When it comes to Kazz Clothing, this process is entirely different. Ashley Kasdorf, founder and designer of Kazz Clothing, is currently the only full-time employee of her brand. The designer immerses herself into all aspects of the company from start to finish; she has become knowledgeable in every facet of the creative process from pattern-making to final production. 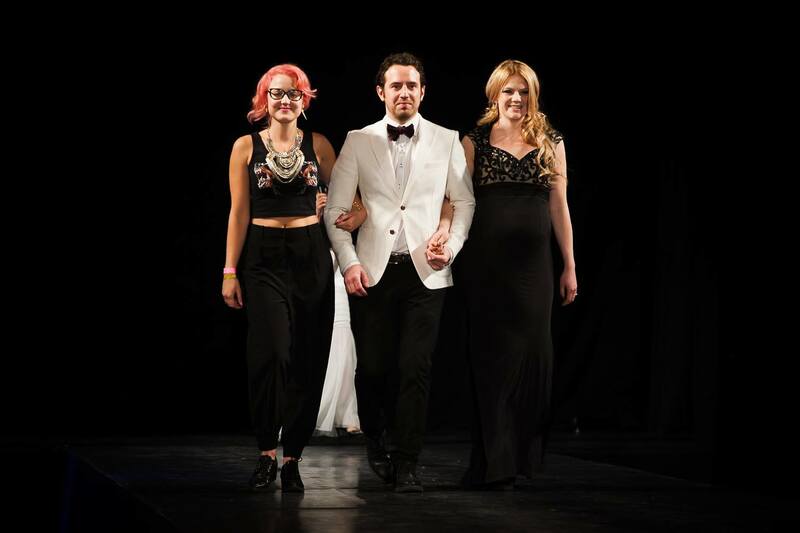 In 2012, Saskatchewan Fashion Week (SFW) endeavoured to create the first ever fashion week in the province’s history. The vision was to influence the development, enhancement, and growth of the fashion and creative design industries in Saskatchewan. Three entrepreneurial millenials named Candyce Fiessel, Chelsea Petterson, and Chris Pritchard founded SFW and assembled a volunteer committee of passionate professionals from diverse industry and career sectors to bring their vision to life. Twenty-eight Western Canadian designers showed original collections on SFW’s runway in Regina, SK. The cynical misperception of fashion in Saskatchewan was challenged and history was made. Four years later, SFW is continuing to make history. In 2014 SFW was the first public event to be hosted at The Sound Stage in Regina. From May 7 to 9, 2015, The Sound Stage will be transformed again into a world-class production of fashion, creative design, entrepreneurship, and music. This year’s SFW will be hosted by the charismatic Ryan Massel, a Saskatchewan-born blogger also known as Mr. Fabulous. Twenty-one new and returning Saskatchewan-based fashion designers will show original men’s and women’s Fall/Winter 2015 collections. Seven local retailers will showcase emerging Spring/Summer 2015 style trends. Some of these designers include Hillberg & Berk, a hand-crafted jewellery brand who was commissioned by the Lieutenant Governor of Saskatchewan to design a brooch for Her Majesty Queen Elizabeth II; sixteen year-old Sage Wosminity, the youngest designer to show at any fashion week in Canada; and YEAR of the RAM, a lingerie designer who creates hand-sewn minimalistic garments accented with romantic detailing. SFW not only invites people to experience the vibrant cultural landscape that Saskatchewan has to offer; it also creates global exposure for the province’s fashion and design industries. For the second year in a row, SFW will livestream the runway program on saskfashionweek.com. 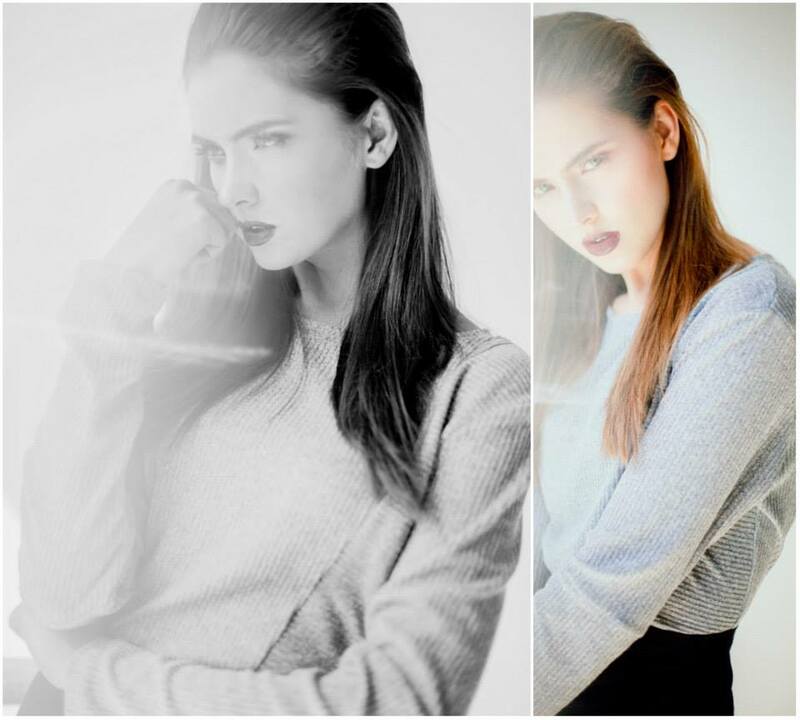 This exposure will be amplified by CAFA and Fashion Magazine: SFW’s runway program will also be live streamed on cafawards.ca and fashionmagazine.com. SFW is also focused on creating an interactive experience, in 2015 it launched its free mobile app— a complete guide to the event experience, available for download on Apple and Android devices. More than half of SFW’s website visitors are viewing saskfashionweek.com using mobile devices and tablets, and eighty per cent of Internet users own smart phones according to data from Smart Insights. The mobile app was launched to deliver content and enhance the interactive experience using the technology people are using to search for it. Saskatchewan Fashion Week is not only a fashion show, it is an experience. It brings the community together to celebrate the artistic, entrepreneurial, and creative talent and innovation being produced in Saskatchewan. Watch this video of highlights from 2014, and visit saskfashionweek.com to purchase tickets, view the live stream, and learn more about the SFW experience.